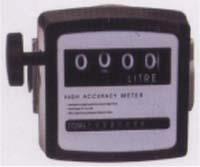 DC LPG PUMP IN DELHI, INDIA. 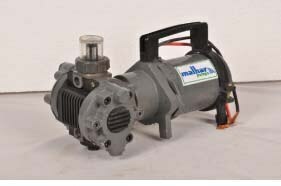 DC LPG PUMP TECHANICAL SPECIFICATIONS:- Pump Type:- 12 Volt DC (Battery Operated ) LPG Diaphragm Pump, Pump Make:- “MALHAR” Pump Model:- MD-DC-1, Suction x Delivery Sizes:- ¼ ” x ¼ ”, Pump Capacity :- 15 kg/7 Minute I.E 2.14 kg/Minute, Maximum Pressure :- 22 kg/cm2, Pump Weight :- 16 kg approx Material Of Construction :- Standard Cast Iron Construction, DC Motor Specifications:- 12 Volt DC PMDC Motor suitable for above pump, Take approximately 3 ampere current. 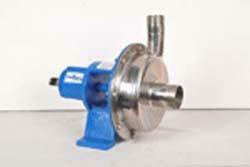 SCOPE OF SUPPLY:- Dc lpg Pump With Suction and Delivery Pipes with Valve, Regulator and extra Diaphragm or Instead of filling valve we will give push type nozzle.